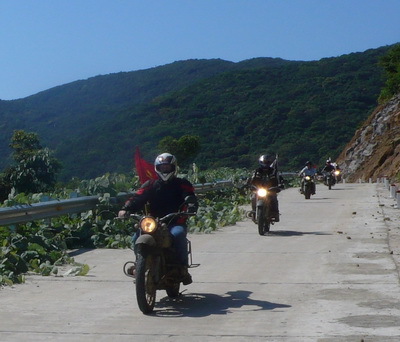 A final note of thanks for your great support during Rally Indochina. You are fantastic people and I enjoyed meeting and knowing you. The trip will remain a long and fulfilling memory. I hope that our paths cross again in the future.